The brand new TTX Flow allows you to ride fast and safely with improved traction, stability and grip. 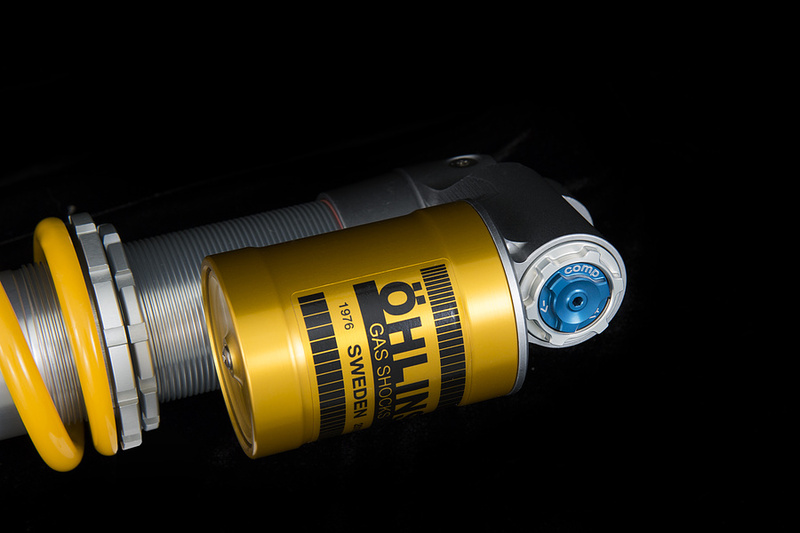 Developed for racers, this shock is also recommended for those who want to ride on the golden Öhlins suspension and really feel the difference. The TTX Flow calms down the chassis to keep you focused on setting fast lap times and win races. 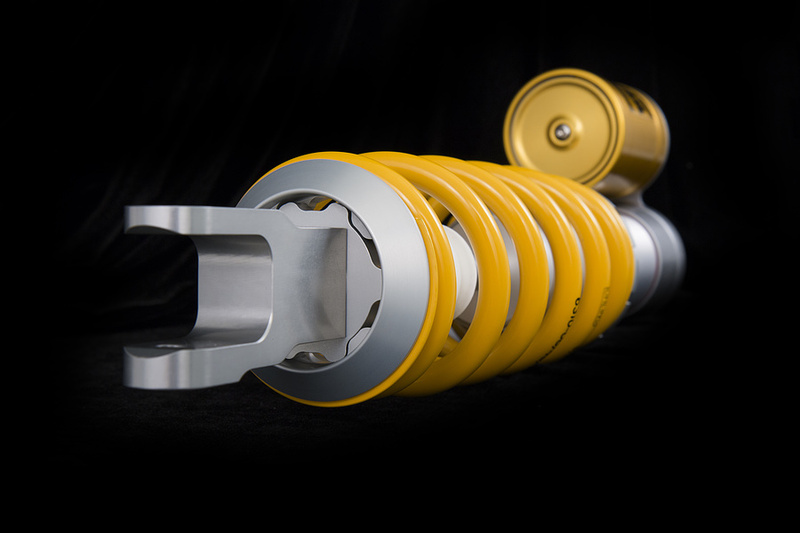 We started with a clean sheet of paper in designing this new ground breaking shock absorber. With our TTX Technology and patent pending internal pressure regulation, this new shock is a huge step forward compared to previous models. You will feel that the response is quicker, more consistent and more predictable than ever before, allowing the TTX Flow to deliver a smoother roll on bumpy terrain which calms down the chassis for corner entry and eases the bikes handling through turns. 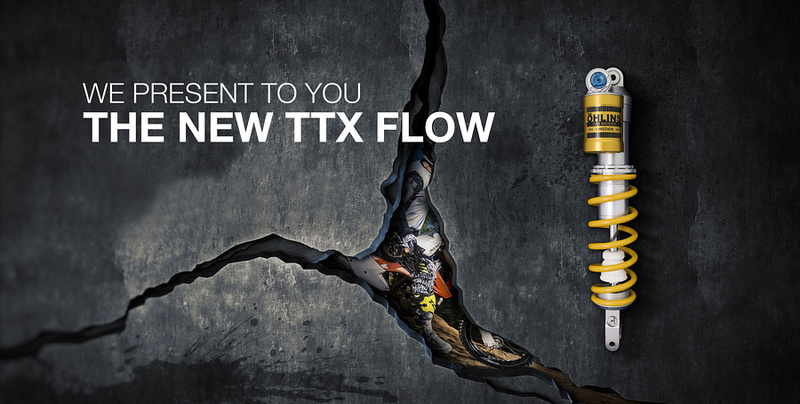 It's almost like the TTX Flow shock absorber is communicating while you're racing, sensing your next move! Without any trade-offs, the TTX Flow excels in all areas compared to previous models. The TTX Flow gives the bike improved traction, comfort and predictability which enhance the stability of the bike. It's also easy to adjust to find the perfect setting for the track and riding style. The result is clearly felt by the rider when cutting seconds from previous lap times and still riding in the safest way possible. For more information and cool videos please klick HERE.